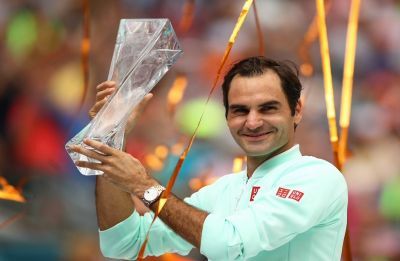 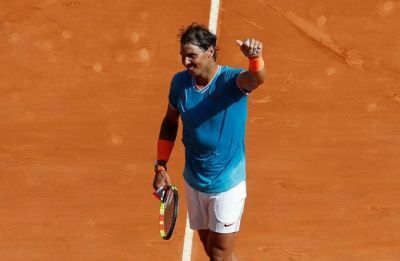 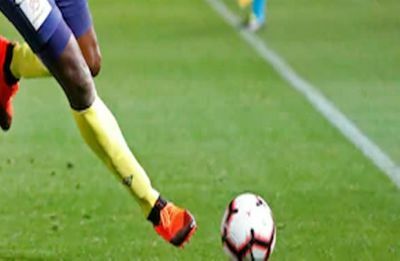 Roger Federer defeated John Isner for his 101st ATP title by clinching the Miami Open but has dismissed speculations of preferential treatment raised by Greece player Stefanos Tsitsipas. 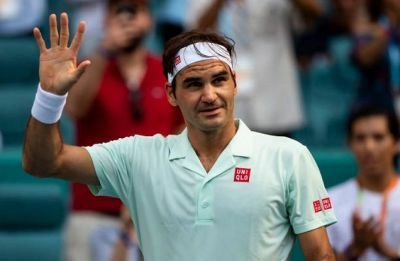 Roger Federer defeated Denis Shapovalov 6-2, 6-4 as he entered the final of the Miami Open ATP Tour and he will be bidding for his fourth title in Miami. 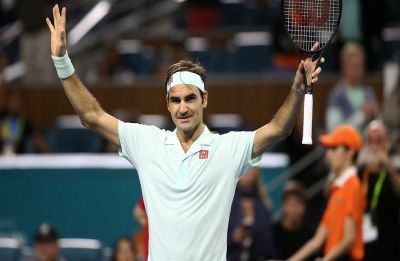 Roger Federer got his revenge on Kevin Anderson for his defeat in the 2018 Wimbledon by winning 6-0,6-4 in the semi-final of the Miami Open ATP tour. 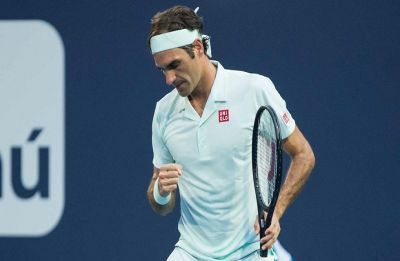 Roger Federer defeated Daniil Medvedev and he will be gunning for revenge against Kevin Anderson, who defeated him in the 2018 Wimbledon tournament. 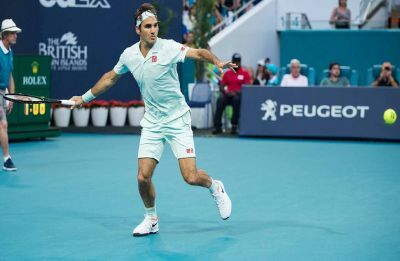 Roger Federer, who is gunning for his 101st ATP title, will face an in-form Daniil Medvedev while Simona Halep dumped Venus Williams out of the Miami Open. 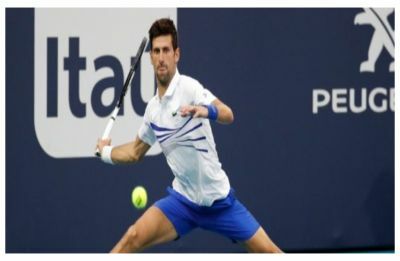 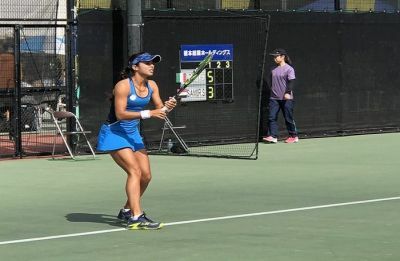 Novak Djokovic continued to make good progress in the Miami Open as he aims to break Andre Agassi's record and win the tournament for the seventh time. 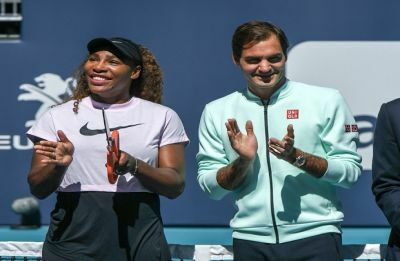 Serena Williams withdrew from the Miami Open due to a knee injury while Roger Federer bounced back from a set down to win the contest in three tough sets.